Bryson City is located in Western North Carolina near The Cherokee Indian Reservation. This small town has become a mecca for outdoor activities and with good reason. There are so many activities that it can be overwhelming. 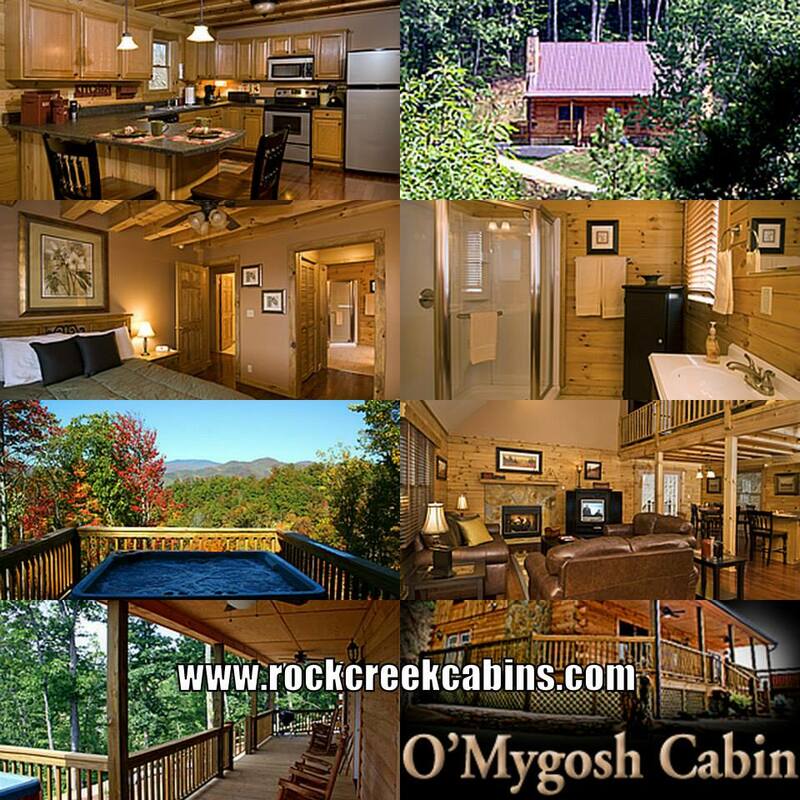 Train rides, white-water rafting, zip lines, mountain biking and fantastic fishing and lest we not forget The Great Smoky Mountains National Park with it’s hundreds of trails for hiking. For a town with 6 traffic lights total, your going to be astonished at the size of the surrounding area. This little town really began coming into it’s own in the late 1970’s with the rise in popularity of white-water rafting. In 1988 The Great Smoky Mountains Railroad began operations offering daily rail excursions. If you have not ridden a train before this is a great experience. In the intervening years the town has reinvented itself. Lots of great places to eat, shopping, micro brewery and outdoor outfitters. On the signs welcoming you to town it reads “Have a big vacation in a small town” and we thought this was perfect. This little town has now become a destination. 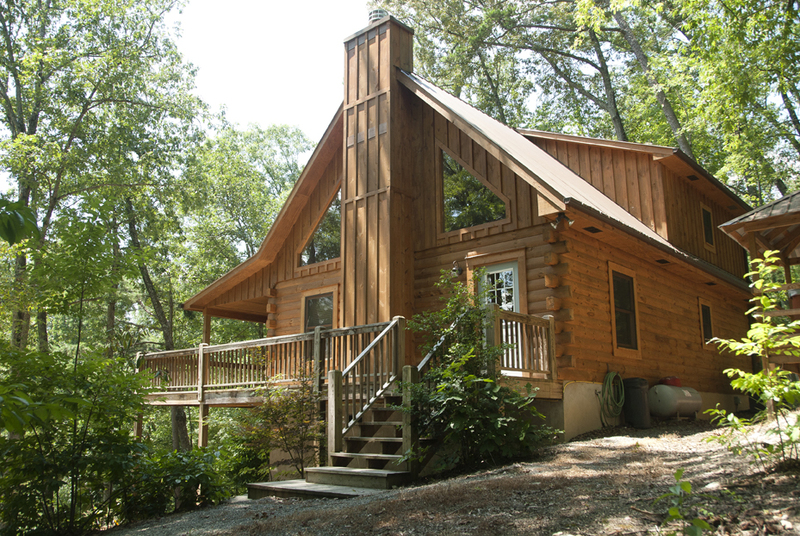 With the rise in popularity of the town and area the lodging industry has changed. Oh you still have your chain hotels and generic rooms but for just a few dollars more per night, private vacation rentals are the way to go. 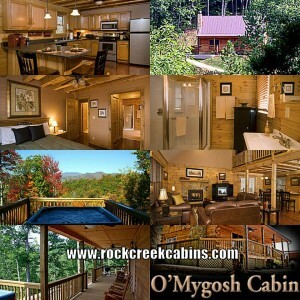 Rock Creek Cabins and several other companies have lodging options that are sure to please most anyone. 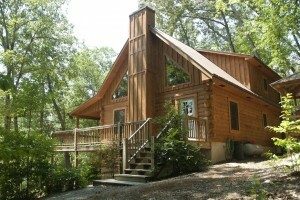 There are cabins and chalets dotting the area so if you want the ultimate in privacy it can be found here. With the amenities and price difference being little if any compared to hotel rooms, private vacation rentals are the way to travel.